The Centers for Disease Control and Prevention said eight people became ill after contracting a rare rat virus in Illinois and Wisconsin. The one unifying factor between all the infected people was their contact with pet rats. Two of the people who fell ill worked in ratteries in Wisconsin, with one going to hospital. People are infected when they breathe in dust contaminated with rodent droppings or urine. "A home-based rodent breeder in Wisconsin was hospitalized in December 2016 with fever, headache and other symptoms," the CDC said in a statement. "Symptoms may include fever, severe headache, back and abdominal pain, chills, blurred vision, redness of the eyes, or rash. In rare cases, infection can also lead to acute renal disease," the CDC added. "However, not all people infected with the virus experience symptoms. Most people infected with Seoul virus recover." Both breeders tested positive for Seoul virus, a member of the Hantavirus family of rodent-borne viruses, according to the CDC. 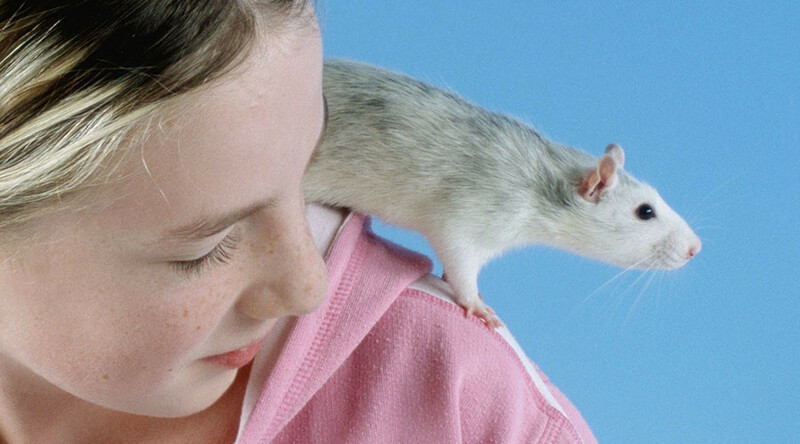 Others fell ill who purchased pet rats from animal suppliers in Wisconsin and Illinois. All the people have recovered. Hantaviruses were only identified in 1993. An outbreak of the virus in Yosemite National Park in 2012 killed three campers, according to WNBC. CDC epidemiologists are working with the two state health departments to investigate the outbreak, which is not commonly found in the US. They are reaching out to rodent suppliers to learn more about suppliers for the Wisconsin rat breeder. The virus is not contagious between people and cannot “be transmitted to or from other types of pets,” said the federal health agency. The CDC will trace back how the people were exposed to the virus and allow public health officials to take actions to prevent its spread. The federal health agency will also assist with testing blood samples from people and rats who may be infected with Seoul virus. The CDC stressed handwashing, avoid bites and scratches, when coming in contact with rodents, and provide routine veterinary care for their pets.